We are very proud of our American workforce and their dedication to making a quality, US-manufactured product. 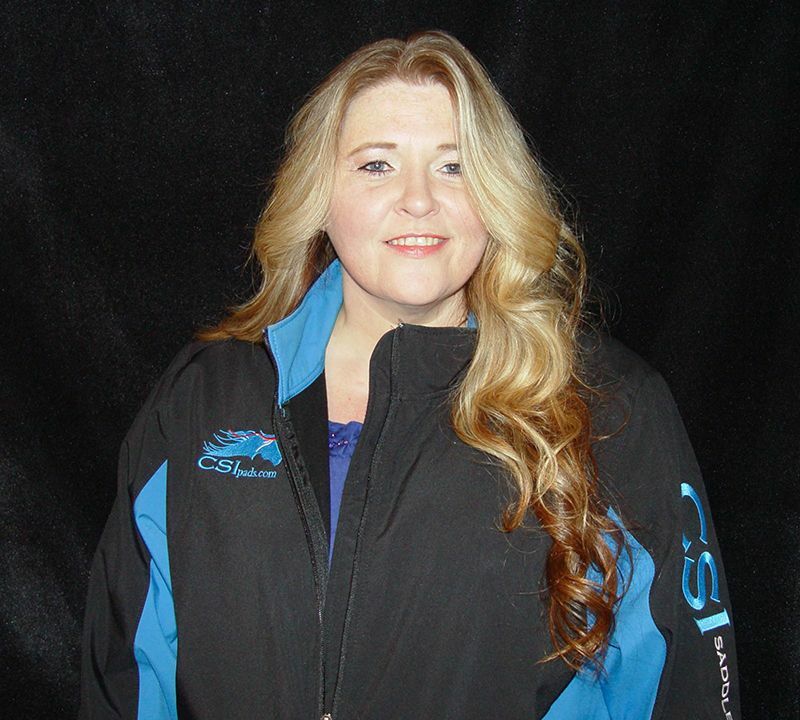 Without our team, CSI Saddle Pads wouldn’t be possible. This group of dedicated individuals are many times asked to go above and beyond. Making saddle pads isn’t easy. Especially one with as many manufacturing steps as the CSI Saddle Pad. Making a top quality, handmade saddle pad is even more challenging. Especially a pad like the CSI pad where every step of the process needs to be spot-on to meet CSI standards. Every person on our team rises to that challenge every day. Working for a small business in America is also not always easy or simple. The hours can be long and hard — and sometimes working weekends and holidays is a must to prepare for a trade show or get out a large dealer order. No matter what they are faced with, CSI’s team rises to the occasion to make sure you have the best saddle pad on the market, made to quality standards and delivered to you as fast as humanly possible. 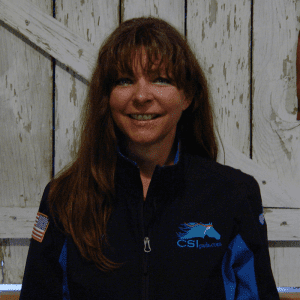 Donna Saddoris is the founder and CEO of CSI Saddle Pads. She has always had a drive to help people. 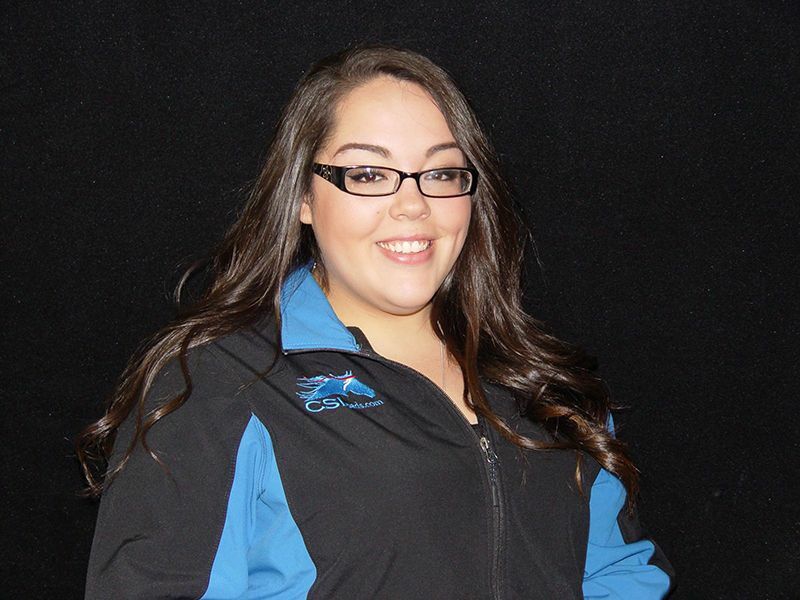 Early in her life she realized this dream by being a emergency and trauma nurse. 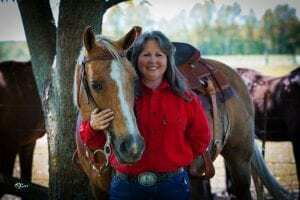 Donna is a true horse lover and rides every opportunity she gets — and she shares her equestrian passion with her grandchildren, Hayley and Nathan. 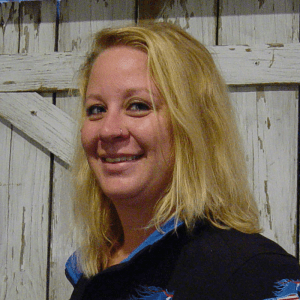 Look for Donna at equine events all over the US. She is shown here with Kinney Harrell who had just won a round at the BFI. Jake Rodriquez has been a professional rodeo athlete and horse trainer for most his life. 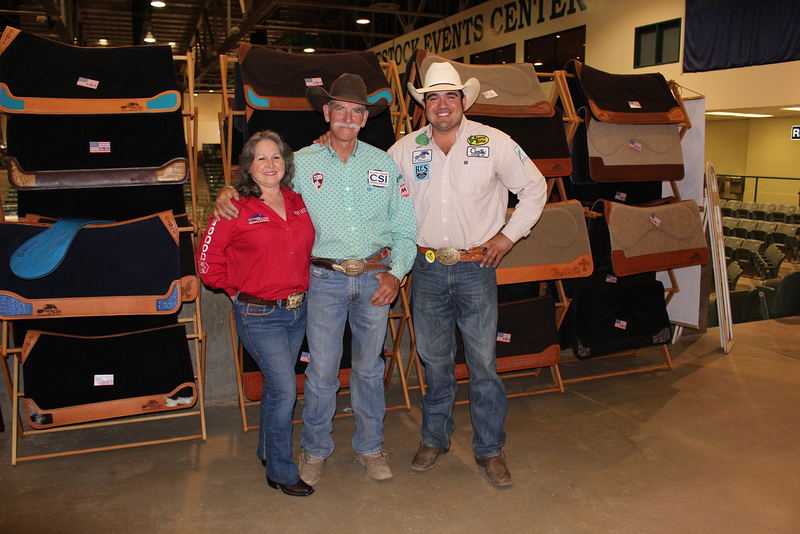 He began using CSI Saddle Pads in 2006, and has been promoting the pads ever since. 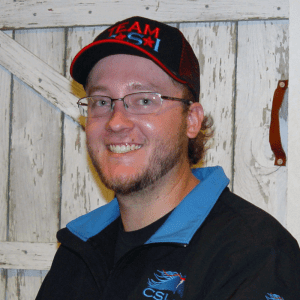 In 2015, he began building the CSI Saddle Pads Elite Team of world class competitors. 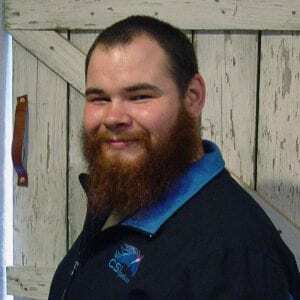 Jake is also in charge of all of the CSI Saddle Pads dealers across the United States. You can keep up with everything Jake is doing by following the @CSISaddlepads on Instagram and on Facebook. Did you know every CSI Saddle Pad is handmade? When you get your CSI Saddle Pad, you will find a set of initials inside the pad. Those initials are of the seamstress who sewed your pad. 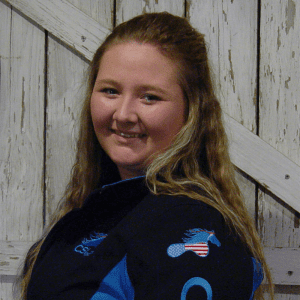 Each and every CSI Saddle Pad is handmade by the smiling faces you see on this page. Each seamstress takes great pride in the their work and ensures their own control. They want you to know who made your specific pad. Know that their hopes for your riding joy and your horses comfort are sewn into each stitch. No listing of CSI team members would be complete without Ringo. 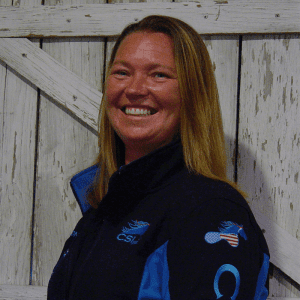 He has been with the company since 2008 and has logged more miles than anybody except Donna in promoting CSI Saddle Pads. Ringo’s constant enthusiasm (driven by the occasional treat) is often what will get everybody through a tough day. 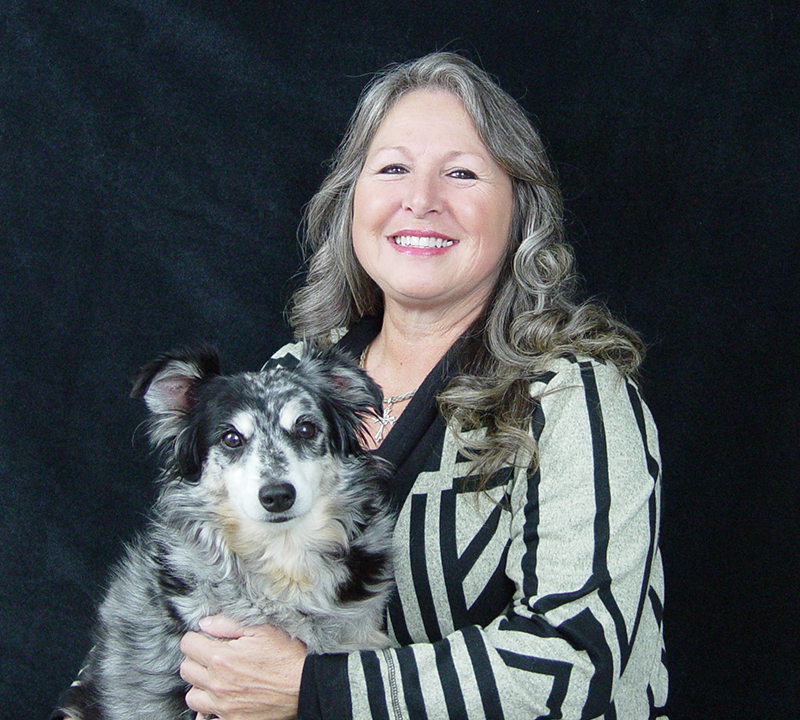 Look for Ringo at equine events across the country. 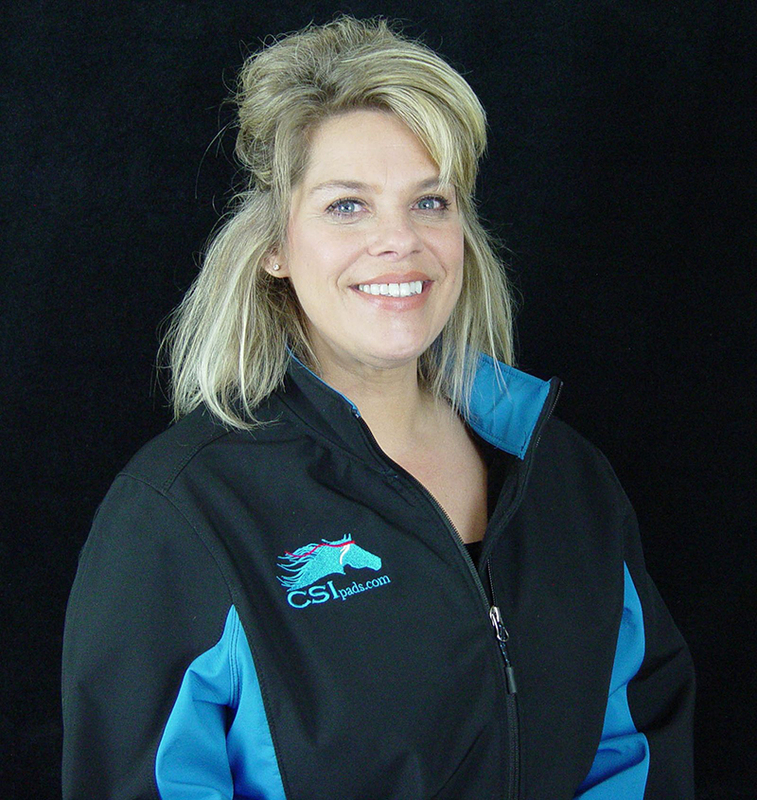 Over the years, CSI Saddle Pads has had many great team members. Some are still part of the company today, others have moved on in their careers or are enjoying retirement. All have contributed to the company’s success. This slide show represents a few of those folks who have shared and continue to share in our company history.